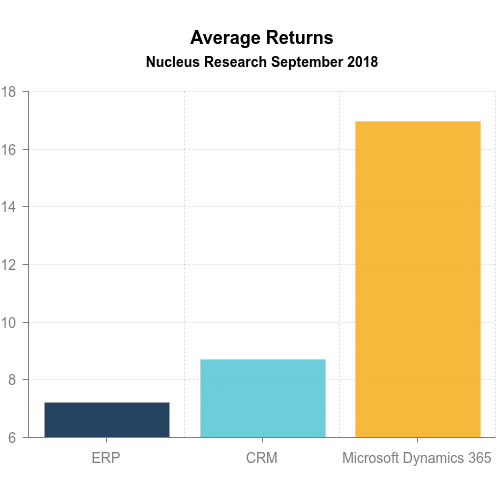 In analyzing the results of Microsoft Dynamics 365 deployments, Nucleus found that for every dollar spent, companies realized an average of $16.97 in returns. 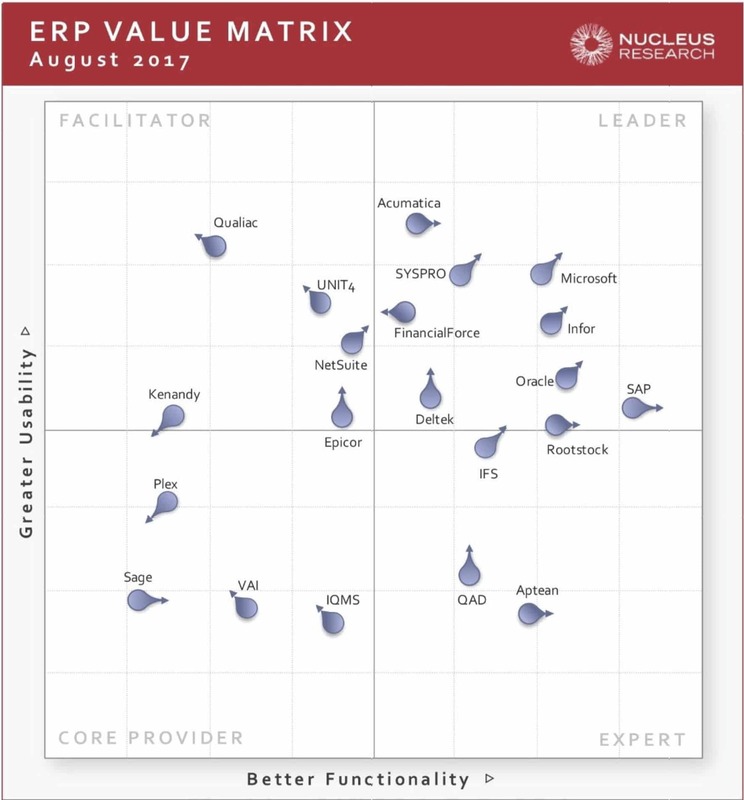 This is significantly higher than the average for both enterprise resource planning (ERP) and customer relationship management (CRM), which deliver, on average, $7.23 and $8.71 respectively. 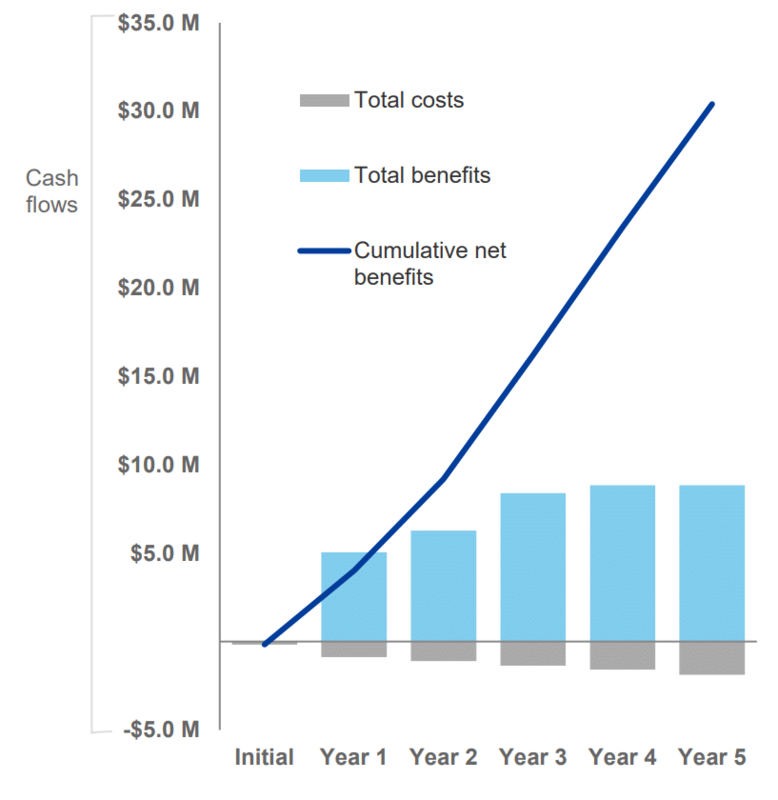 Nucleus found that companies taking advantage of Microsoft’s investments in cloud and usability, as well as integration and analytics, were able to achieve significant returns by increasing productivity and revenues and reducing costs. 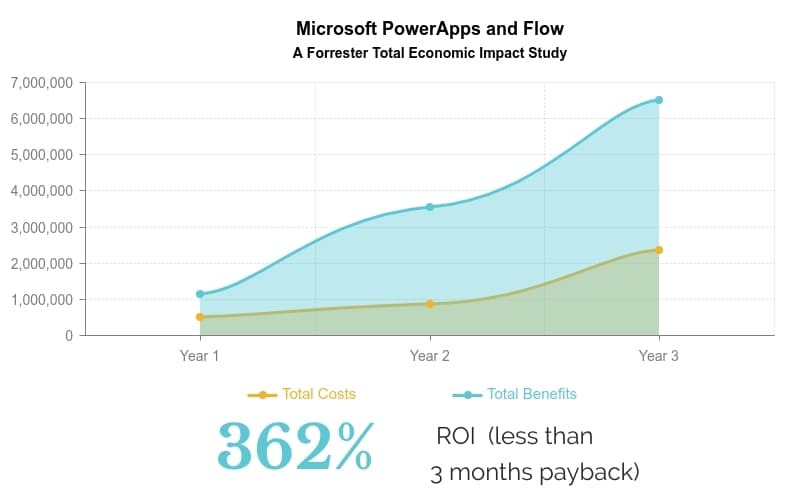 Microsoft's integration of business capabilities such as ERP, CRM, and HCM with Office 365, Power BI, PowerApps, and Azure offer even greater value than the industry averages and as Microsoft makes further investments in integration and innovation, customers will benefit from the additional value provided by the cloud platform. The market for ERP suites for product-centric enterprises is shifting from on-premises deployments to cloud services. 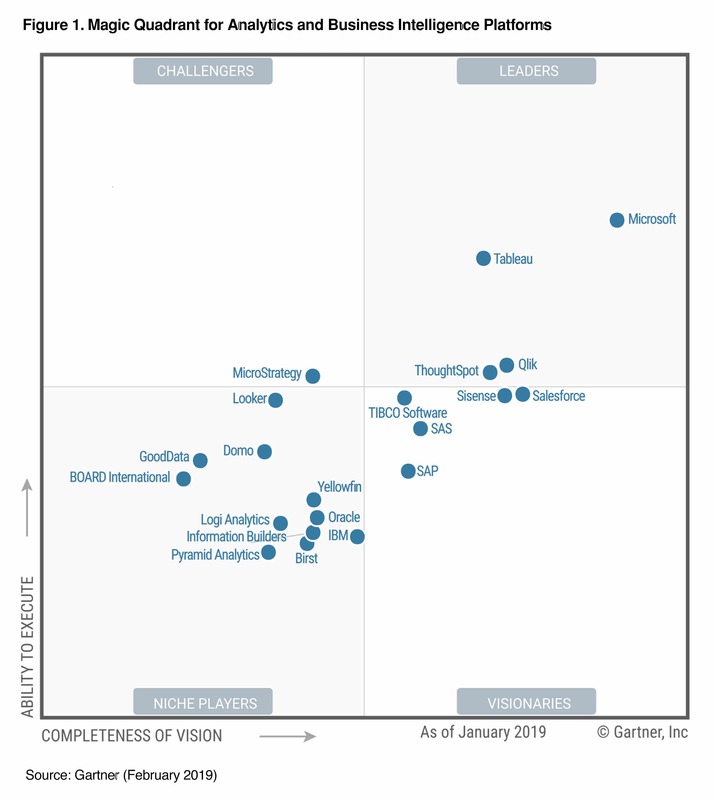 Microsoft is a Visionary in this October 2018 Magic Quadrant, due to its broad operational ERP functionality, as well as native integration with the Azure cloud platform and technology stack. 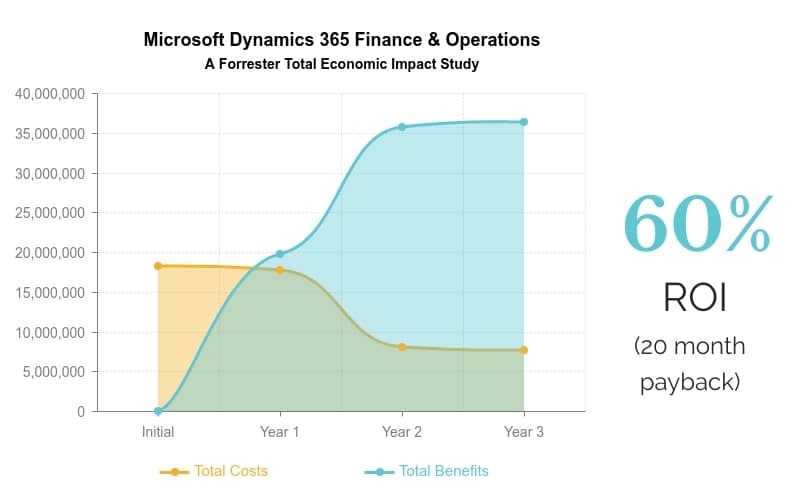 Dynamics 365 Finance & Operations received one of the highest overall scores from reference customers for overall midsize operational ERP and discrete manufacturing capabilities. The product also makes innovative use of analytics, with embedded Power BI and real-time, in-memory multidimensional analytical capabilities. In addition to its core capabilities, Dynamics 365 provides a wide portfolio of integrated capabilities, enabled by developments elsewhere within Microsoft. These include IoT, AI, mixed reality and many other capabilities built on Azure. Native integration with PowerApps facilitates citizen app development capabilities that may result in replacements for manual or spreadsheet-based processes. Microsoft leads the pack when it comes to empowering modern sellers to deliver high-quality, high-touch customer experiences. The solution can enable process efficiencies and provide intelligent recommendations to sellers that will win the hearts and wallets of modern buyers. Microsoft delivers on intelligent seller productivity, with deep integrations into Office 365 and Outlook. For companies looking to capitalize on the productivity gains of their other Microsoft investments, and looking to disrupt their peers with AI and machine learning, Microsoft is a great choice. For the eleventh consecutive year, Microsoft is positioned in the Leaders quadrant. By 2020, 50% of analytic queries will be generated using search, natural-language processing or voice, or will be autogenerated. Microsoft successfully executed on its "five by five" strategy — five seconds to sign up and five minutes to "wow". Strengths include affordability, ease of use, product vision, and customer experience. For the fifth consecutive year, Gartner has positioned Microsoft as a leader in the Magic Quadrant for Cloud Infrastructure as a Service (IaaS), Worldwide, 2018. Microsoft Azure IaaS + PaaS has been designed to meet all workload needs with hybrid deployment models and industry-leading compliance and security. Microsoft Azure's core strength is its Microsoft heritage—its integrations (both current and future) with other Microsoft products and services, its leverage of the existing Microsoft ISV ecosystem, and its overall strategic importance to Microsoft's future. Azure has a very broad range of services, and Microsoft has steadily executed on an ambitious roadmap. 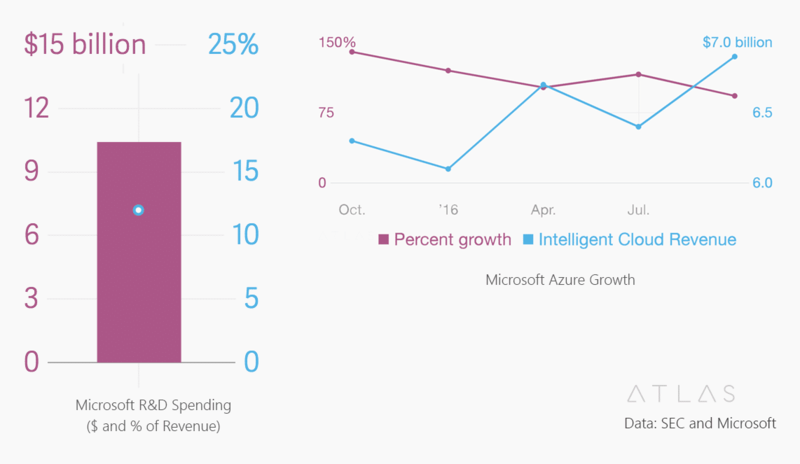 Microsoft has sustained a very high growth rate over multiple years, and Gartner estimates its end-of-2017 revenue run rate for integrated IaaS+PaaS at more than $4 billion. Microsoft is in the Leaders quadrant with Microsoft PowerApps for application development and delivery professionals. Microsoft's platform offers powerful features for developing web and mobile user experiences, a big catalog of integration adapters, and affinity to Excel in its scripting tool that business developers will appreciate. 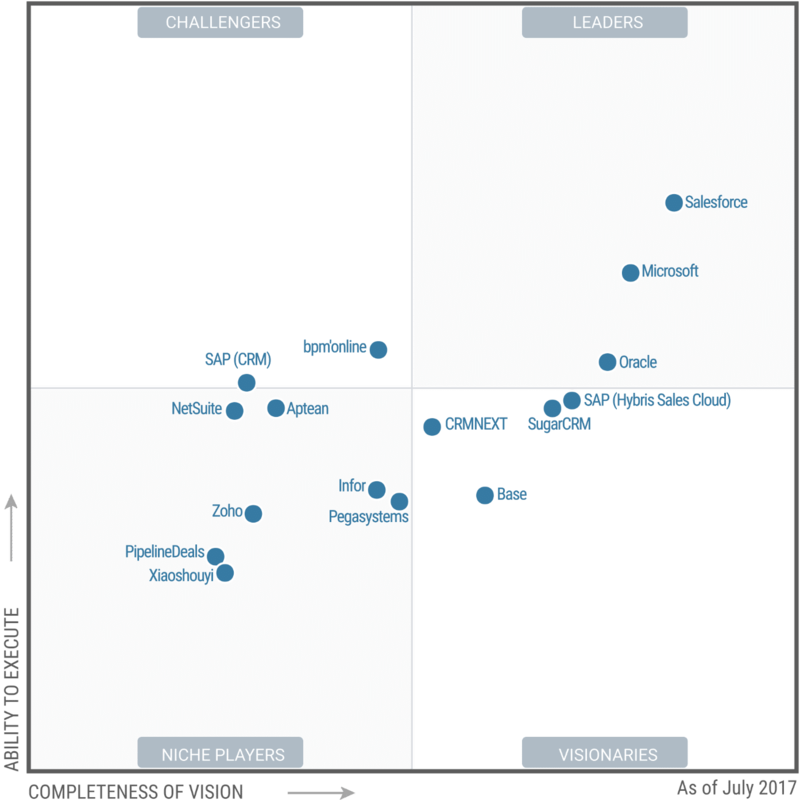 Microsoft is in the Leaders quadrant again this year with Microsoft Dynamics 365 for Sales. Microsoft's strength lies in its ability to create custom processes and integrations into Microsoft Exchange, Office 365 and SharePoint, as well as Power BI and Azure Machine Learning. 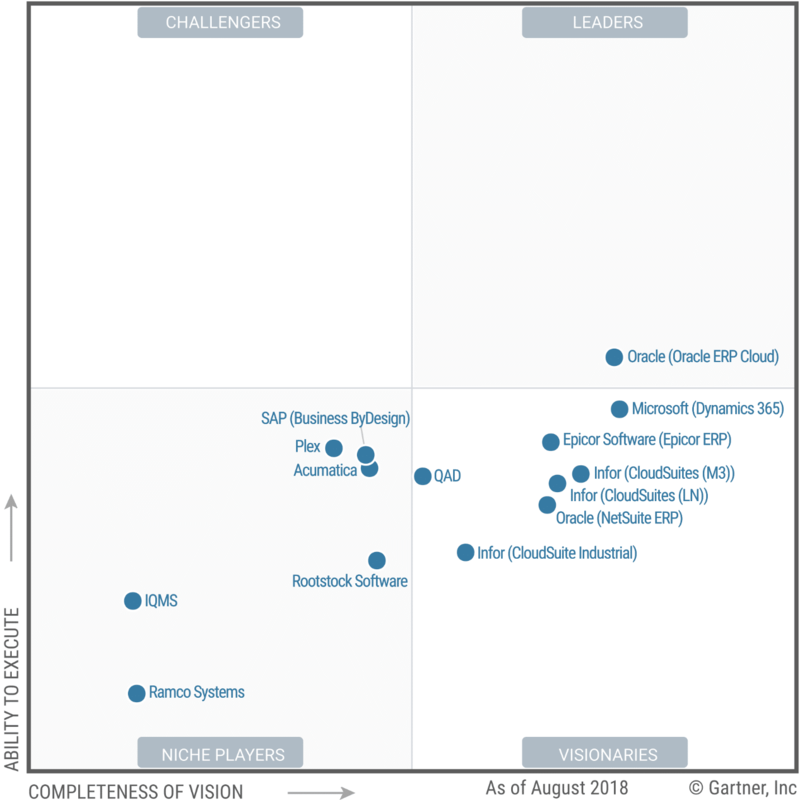 Gartner clients have reported positively on this integrated product offering. Microsoft offers a complete platform at a tremendous value. Considering the billions of dollars invested in research and development, cloud growth, and long term viability, an investment in Microsoft makes long term sense. Ready to learn more about what Dynamics 365 can do for your business?